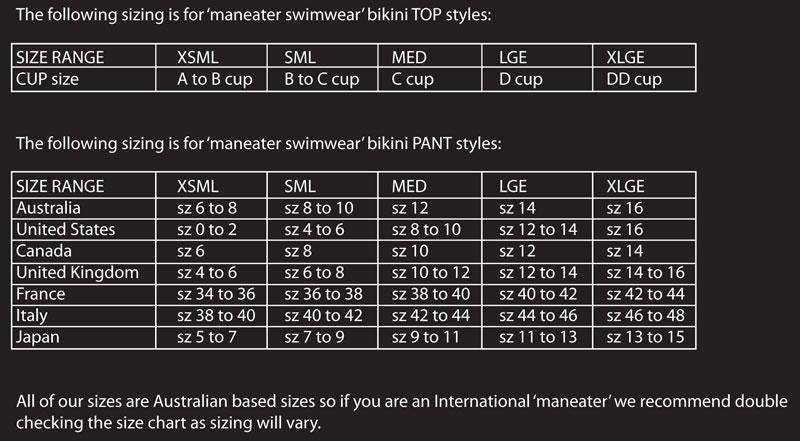 35%OFFSALE *** MissManeater ROCKNROLL long sliding halter top RINGsliding soft band brazilian pant! ***MICRO coverage! 35%OFFSALE *** MissManeater ROCKNROLL long sliding halter top + RINGsliding soft band brazilian pant! ***MICRO coverage! This long sliding halter top with soft neck tie detail and underbust bind/rubbered tie is perfect for that girl who wants a little more support for her cleavage.